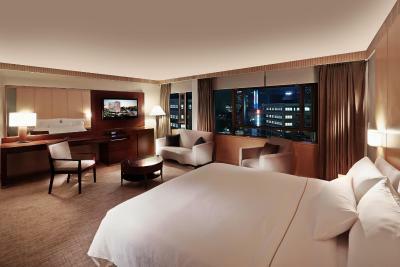 Lock in a great price for The Westin Chosun Hotel Seoul - rated 8.9 by recent guests. The location was the only good thing with this hotel. I arrived too early (6:30 am) but my room was already ready so they let me check in early and I was able to rest a bit and have a nice big breakfast before starting my day. I only spent 1 night and had the perfect slumber. Very nice bed, linen and comforter and blackout curtains, I slept right through the morning and almost missed breakfast time! 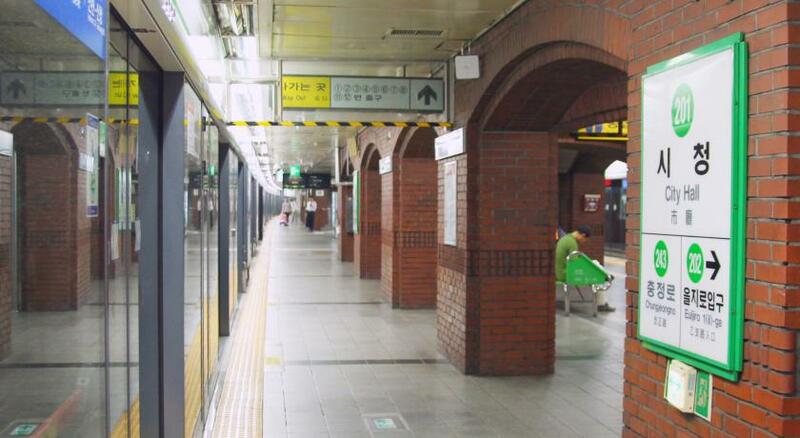 Location cannot be more perfect even when I was traveling alone, there’s so much to do and see around Myeongdong, and proximity from City Hall subway station (about 6 mins walk) makes it easy to wander even further. Breakfast was excellent. All the staff I met speak very good English and very helpful with my things, it was a superb stay. 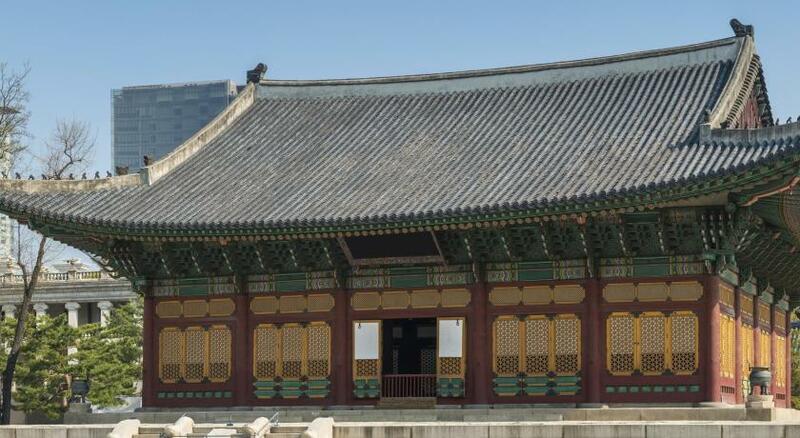 I had a magnificent time in Seoul, cannot wait to return! Staffs are well manners, friendly, always showing smile face. The Hotel us very clan and the location is convenience for the guest. 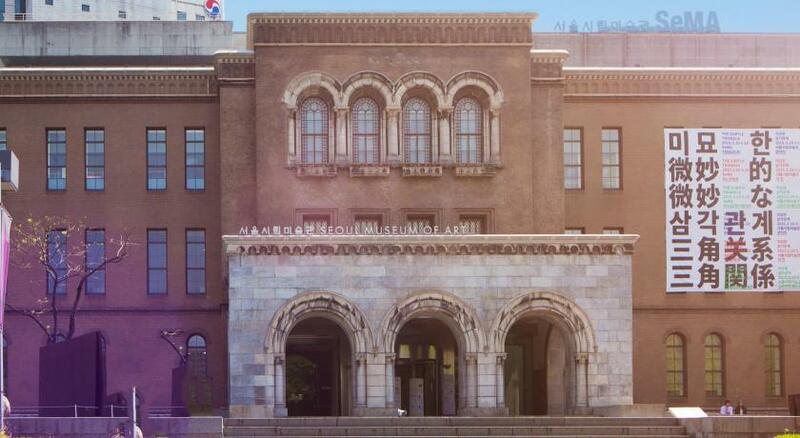 The hotel is conveniently located in a walking distance to the National Palace Museum and to the Modern Art Museum. Room is spacious and perfectly clean. The hotel staff is always eager to help you. Size of room & location next to lotte food court. Nice block out curtains to sleep forever. Selection of pillows. 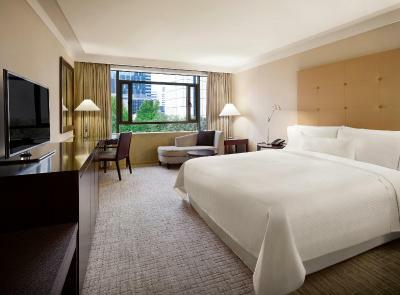 One of our top picks in Seoul.Westin Chosun Hotel Seoul is a 5-minute walk from the popular Myeongdong and 400 yards from the City Hall Subway Station. 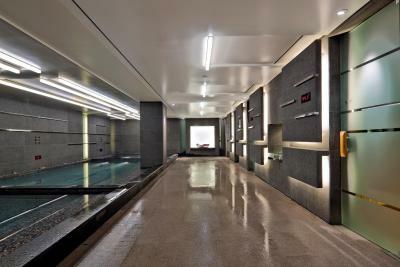 Located just behind Lotte Department Store Sogong Branch, this luxurious 5-star property offers an indoor pool, a spa and free parking on site. The smoke-free guest rooms are fitted with air conditioning, tea/coffee making facilities and a flat-screen TV with cable channels. The en suite bathroom has free toiletries and a hairdryer. 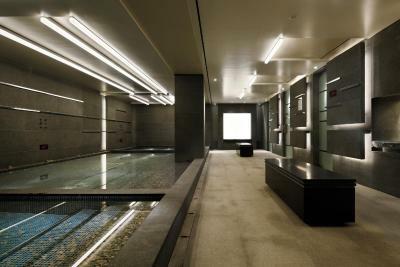 Guests can relax with a massage at the spa or unwind in the sauna room. Laundry and dry cleaning services are offered. The staff at the concierge desk can assist with making travel arrangements. The Ninth Gate Grille serves international dishes and features French specialities. Cantonese cuisine can be found at Hong Yuan. Aria provides international options. 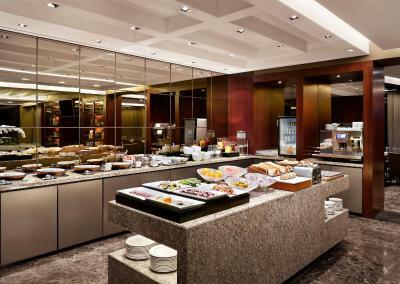 Seoul Chosun Westin Hotel is a 7-minute walk from the Namdaemun Market. Incheon International Airport is 70 minutes' drive and Gimpo Airport is 45 minutes' drive away. 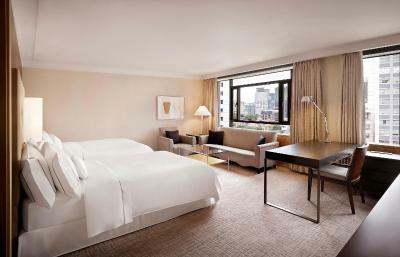 The Westin Chosun Hotel Seoul has been welcoming Booking.com guests since 30 Mar 2012. 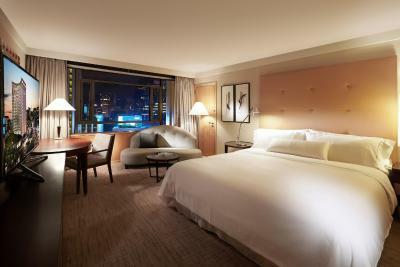 When would you like to stay at The Westin Chosun Hotel Seoul? Proud member of the Starwood Hotels & Resorts. 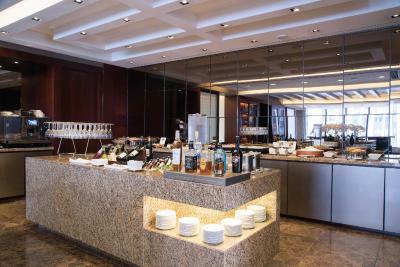 Recently renovated all public areas including the lobby, meeting areas, fitness center and the swimming pool. 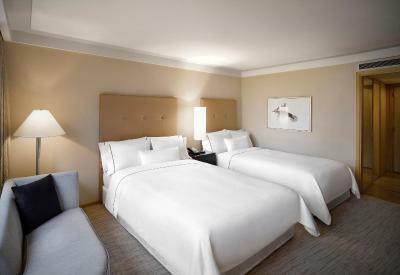 Also with refurbishment of all of our guestrooms with new carpet, work desks and amenities etc. House rules The Westin Chosun Hotel Seoul takes special requests - add in the next step! 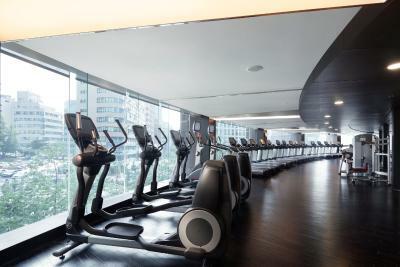 The Westin Chosun Hotel Seoul accepts these cards and reserves the right to temporarily hold an amount prior to arrival. The name of the credit card used for the booking should correspond to the guest staying at the property. 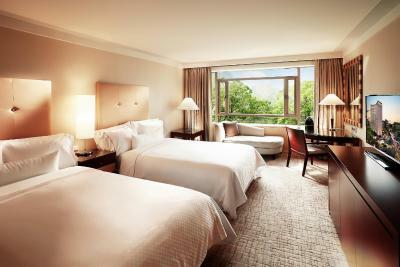 For reservations made by a third party, please contact the hotel directly. 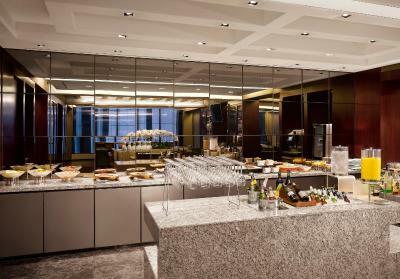 Children under the age of 8 are not allowed in the Executive Lounge. Please note that additional charge will apply for children in breakfast-included rooms. I've been staying at this hotel for more than 30 years and it never fails. The breakfast was just a buffet style which was a little disappointing. The location was great, a lot of shopping not even five minutes away from the hotel. The staff was amazing a super helpful when it came to navigating the city. I was expecting a better breakfast but honestly it wasn't that bad. Connecting rooms is charged and not mentioned any where. my booking was for 4 adults and 2 child's with breakfast, once I reached the restaurant for breakfast I was told an additional charge will apply as the breakfast for adults only. staff & Service were good. Customer Service - a major aspect that is lacking with the staff at the hotel (With an exception from the staff at Aria for the buffet breakfast) Rooms - need renovation (They seem old and very used) Bed was not comfortable at all. Very peaceful place! Love it! The room wasn't that good. it's a bit dated.